Sing and Learn the Actions with Gus the Hippo! six hippos rockin ' to the beat . hippos rockin ' to the beat . My name is Gus, I travel by bus. Bright yellow shoes adorned his feet. His red and blue suit looked oh so neat. Listen to the song. Can children identify different sections of the song? E.g. The differences in tempo (speed of the beat). Which section has a fast tempo and which section has a slow tempo? Create characters to represent a fast tempo e.g. rabbit and a slow tempo e.g. turtle. Make two flashcards showing a rabbit and turtle. When a leader holds up the 'rabbit ' flash card children clap hands as fast as they can; when the leader shows the 'turtle ' flash card children clap hands slowly. Habitat - where does a hippopotamus live? Why is a hippopotamus regarded as one of the most dangerous animals in the world? Listen to "Hippo Medley" and ask children to suggest ideas for actions to go with each verse. 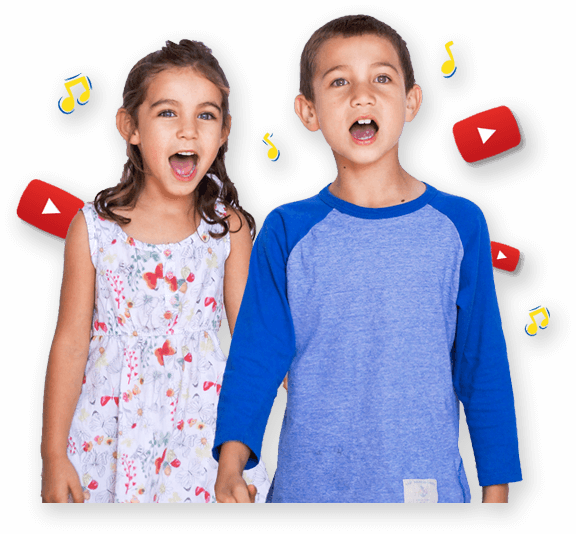 Children then view the video song on YouTube and compare the actions with their own ideas.